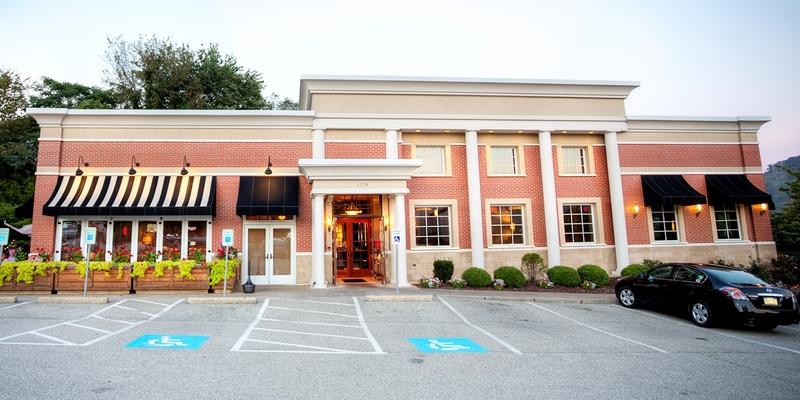 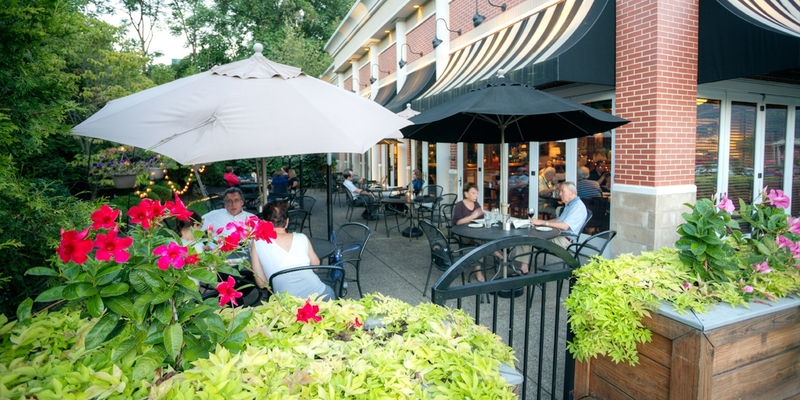 In 2003, MBM provided general contracting services for the new 7,000 SF Atria’s restaurant in O’Hara Twp., PA. 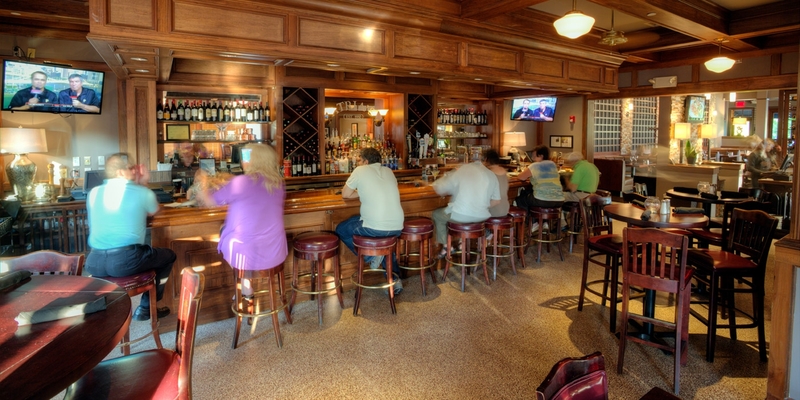 The project included custom designed and fabricated wooden bar and window panels, terrazzo floors, detailed wood casings, and crown moldings. 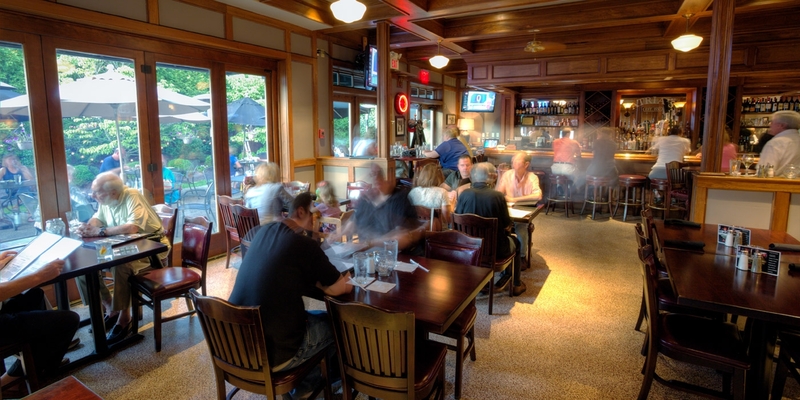 The kitchen included state-of-the-art stainless steel equipment. 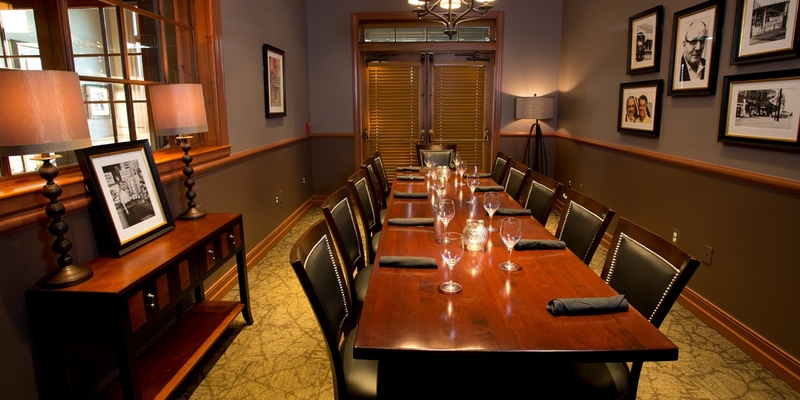 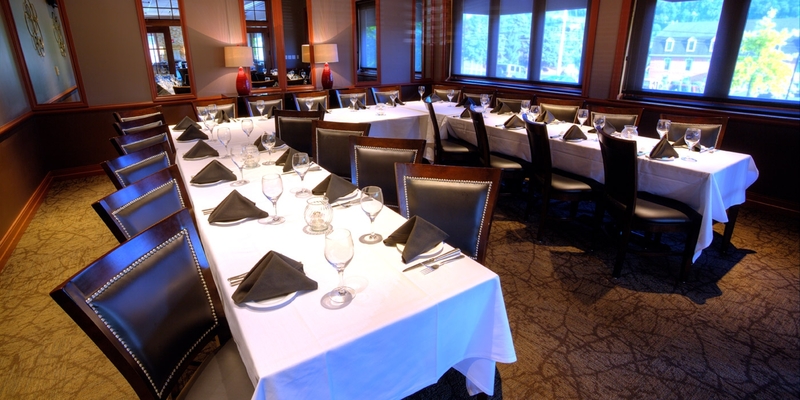 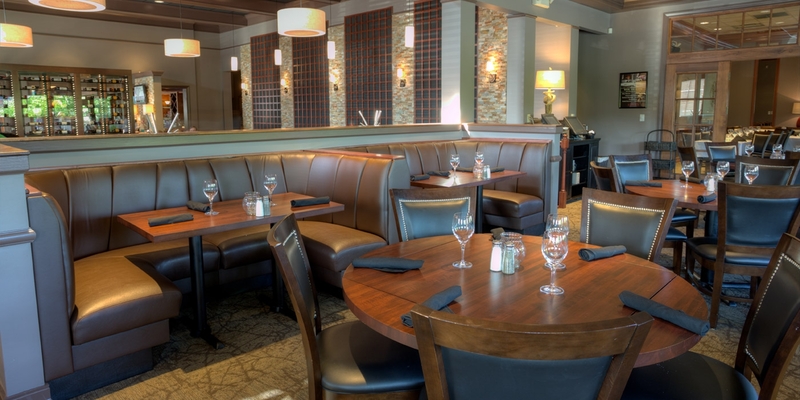 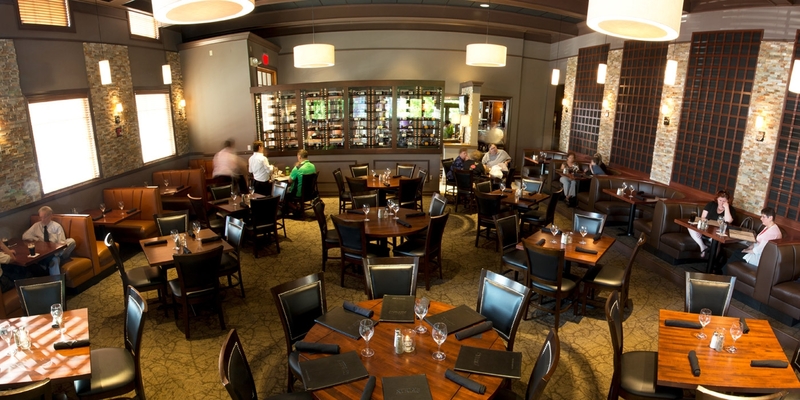 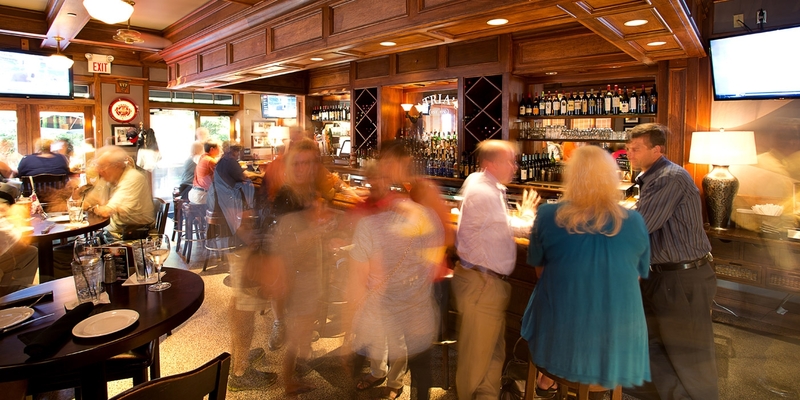 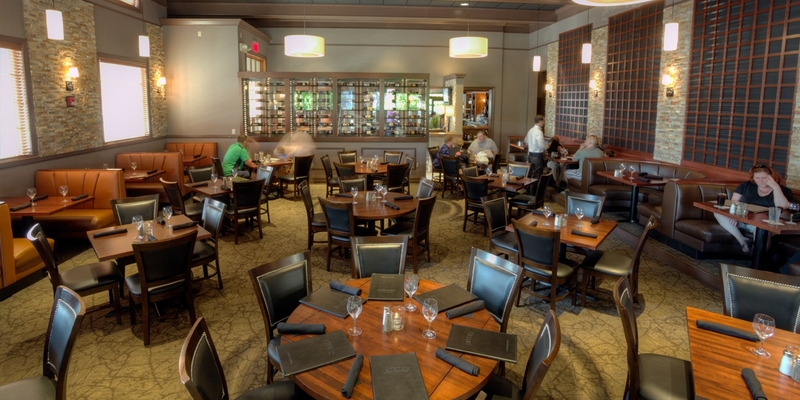 In 2014, MBM completed interior finish upgrades to the existing restaurant.